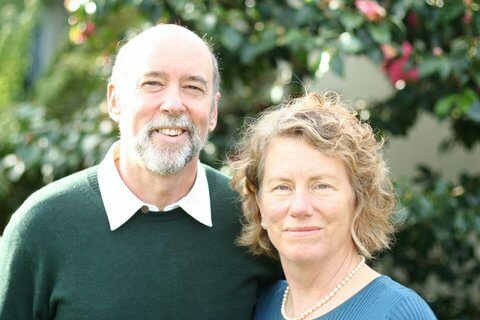 The Townsends are a husband and wife team with OVER 50 YEARS COMBINED EXPERIENCE APPRAISING IN THE SAN FRANCISCO EAST BAY. Townsend Appraisals LLC prides itself on offering our clients reliable, accurate and prompt valuations of properties. Our clients include attorneys, certified public accountants, private individuals, banks, insurance companies and mortgage brokers. Due to the fact we limit the area we serve to Contra Costa County and Alameda County, we know our market area very well. This allows us to provide you with appraisals you can trust. We intentionally focus on a limited market area, so you get the most knowledgeable appraisal. Including: El Cerrito CA, Richmond CA, Kensington CA, Hercules CA, Pinole CA, San Pablo CA, Rodeo CA, Crockett CA, El Sobrante CA, Martinez CA, Baypoint CA. Including: Piedmont CA, Oakland CA, Berkeley CA, Alameda CA, Albany CA.